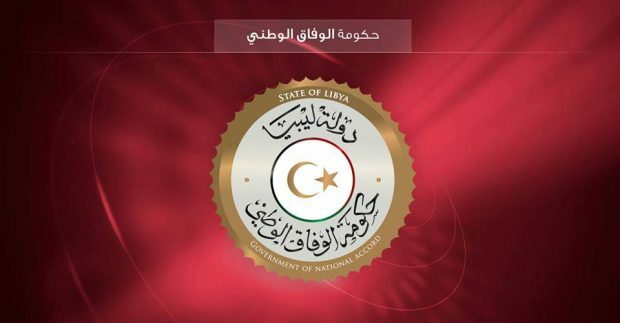 Libya’s Presidential Council has condemned the ongoing military escalation in the country’s southern region. For the past two weeks, forces of east Libya-based military commander Khalifa Haftar have been attacking what they describe as “smuggling gangs and Chadian opposition” in southern Libya. In a statement, the council called for “ending such acts with a view to maintaining peace”. “These actions will bring us backwards and we are at the gates of resolving the crisis in our country by unifying institutions, and holding elections,” the council said. “The South is very important for Libya’s stability and should not become a yard to set political scores,” the council said.